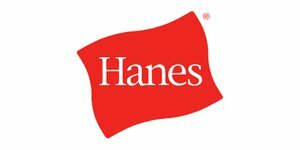 10% Off - Hanes Student Discount/Coupons! 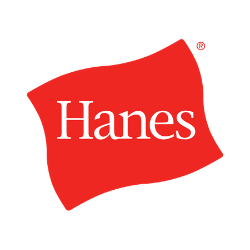 Does Hanes offer a Student Discount? Saluting Service Members with an Additional 10% Off! 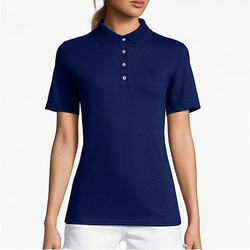 As the world's largest marketer of basic apparel such as t-shirts, socks, and more, Hanes is offering this discount for students. Now, students can get stylish and comfortable classic apparel at a great value. 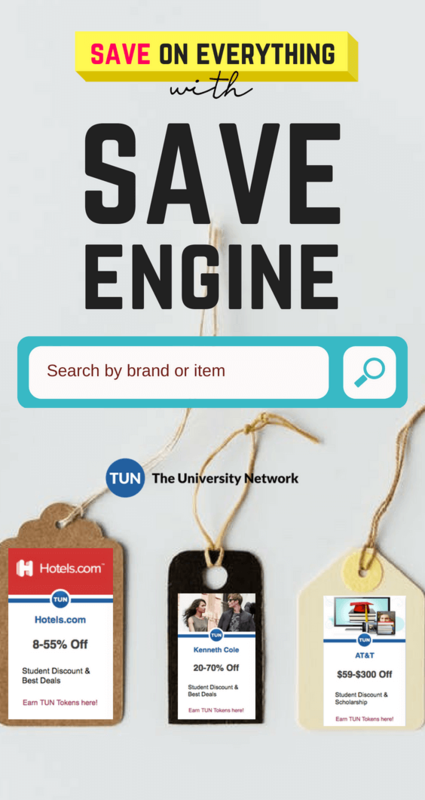 Save with student discounts, exclusive deals, promo codes and coupons!